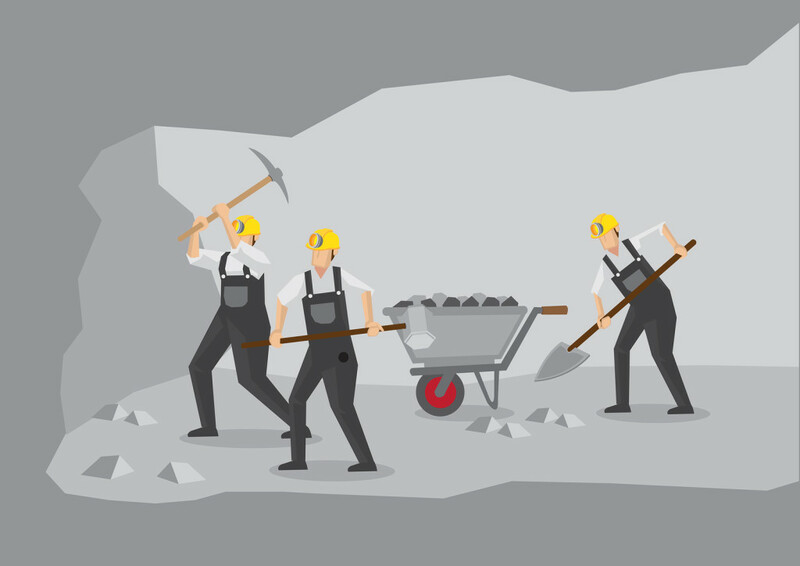 Smart Mine of the Future report. Full, and even remote, automation, however, is still a long way ahead. 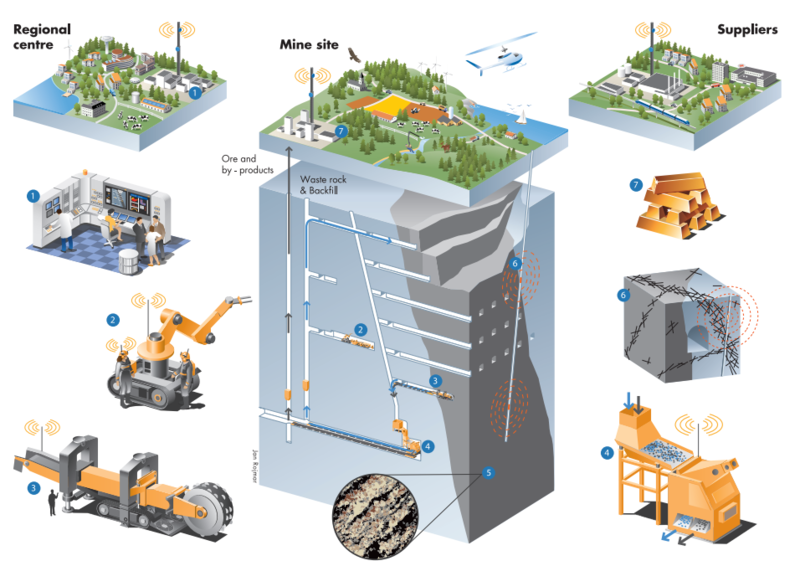 Like any robotic system, automated mining will have to deal with a plethora of real-world challenges. And navigating underground mines, or manipulating rock, are very far from ideal laboratory settings. As an intermediate step, researchers are looking to set up test sites where they can experiment with the technology outside of the lab and before deployment in safety critical areas. Juha Röning from the University of Oulu in Finland uses Oulu Zone, a race track that could prove helpful to test automated driving for the mining industry. His laboratory has previous experience in this area, having tested an automated dumper robot for excavated material. It’s an obvious application for a country that Juha says “invented mining”. There is more to it than autonomous driving, however, and his laboratory has been thinking about ways to improve the infrastructure around the deployment of mobile robots, including using advanced positioning systems to increase the precision of robot tracking and control. Given the high-risk nature of nuclear decommissioning, traditional robotic solutions seem to be favoured for now, as they are tested and understood. However, a new wave of innovative solutions is also making its way to the market. “Cutting and welding large diameter stainless steel pipes is a fundamental process for remote maintenance of ITER.” RACE has been developing concepts to replace remotely the beam sources of the neutral beam heating system, high energy ion beams that are used to heat the plasmas to 200M °C. 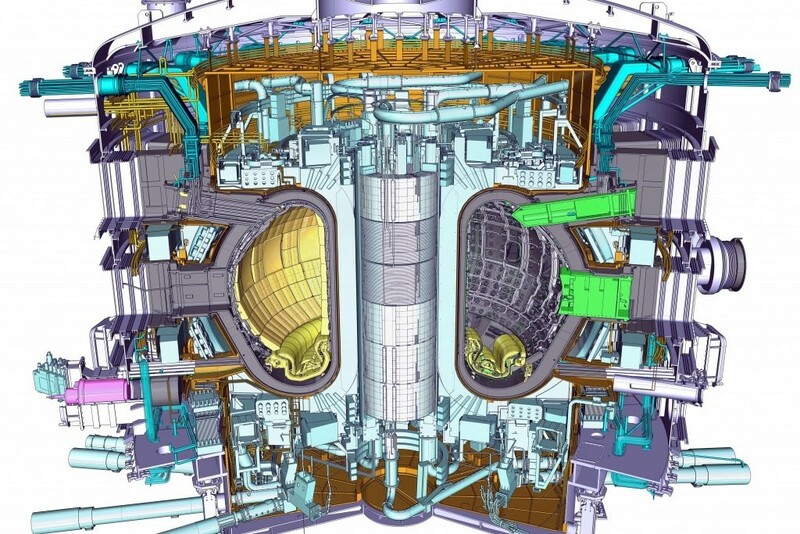 A cross-sectional view of the ITER tokamak. These projects are just part of a worldwide effort to advance the safety of nuclear applications. Japan has also been working on its robot fleet, in response to the Fukushima disaster and the cleanup efforts still ahead. Their robots take different shapes and forms depending on their task, and can blast dry ice, inspect vents, cut pipes, and remove debris.